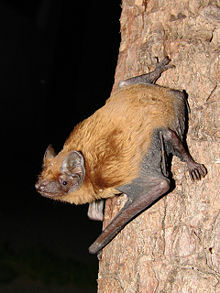 The Ordinary Noctule (Nyctalus noctula) is a species of bat ordinary throughout Europe, Asia, and North Africa. 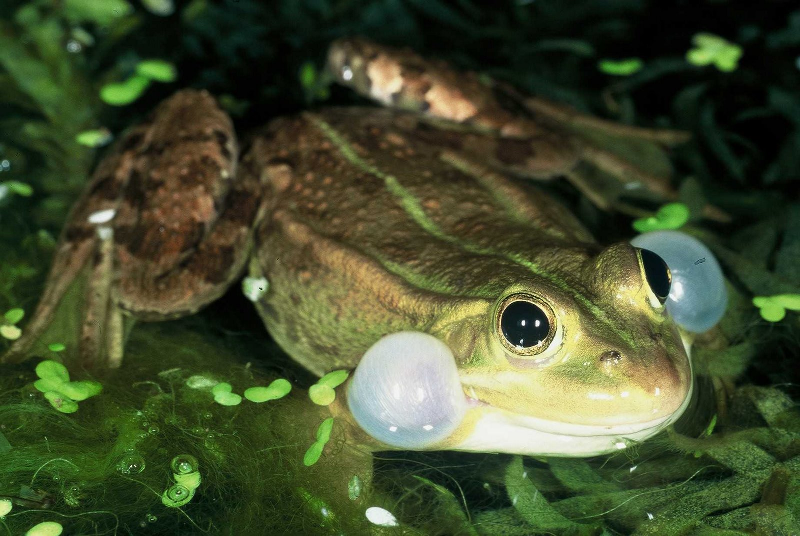 The UK distribution can be establish on the Inhabitant Biodiversity Network website here. This entry was posted in Africa, Animals, Asia, Europe, Mammals and tagged Asia, Europe, North Africa, UK on July 19, 2012 by Naturalist.